We hear the terms “mindfulness” and “meditation” all the time in the health and wellness world. But if you’ve never actually tried it, how do you know if it will really benefit your life? Mindfulness meditation focuses on bringing your awareness into the present. 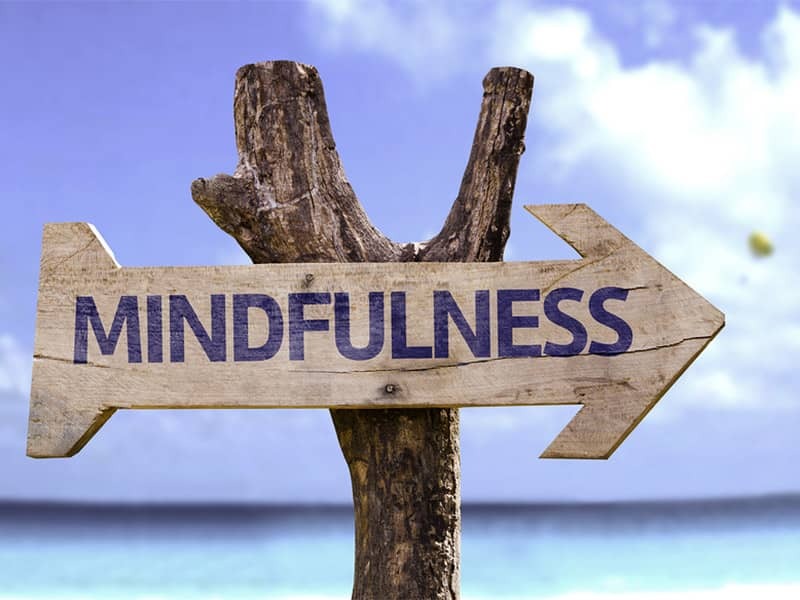 Mindfulness is a directed focus mental practice. Mindfulness is a beautiful tool to help you stop looking back at the past and worrying about the future. Counting your breaths, visualizing, walking meditation, healing meditations, imagining a waterfall, listening to a guided audio: All of these would be versions of mindfulness. Meditation, on the other hand, is not only dealing with your stress in the ‘present’ but helping to get rid of stress from your past. The many benefits of mindfulness meditation include better sleep, improved self-awareness, enhanced productivity, improved immune function, less anger and frustration, improved concentration and focus and a generally more positive outlook to life. Now we know that meditation is good for our minds, but science has also specifically shown that meditation can help with mental health conditions like depression and anxiety. Many researchers urge doctors to be prepared to talk to their patients about the profound role meditation could play in addressing psychological stress. Meditation increases areas in the brain that are responsible for feelings of empathy, and an ability to understand and read the emotions of others is linked to healthier and deeper relationships. meditation is a promising alternative approach to lowering both systolic and diabolic blood pressures, some of the major risk factors in heart disease. Anita Hale will be running classes in 2019 at the Merrifield neighbourhood park.